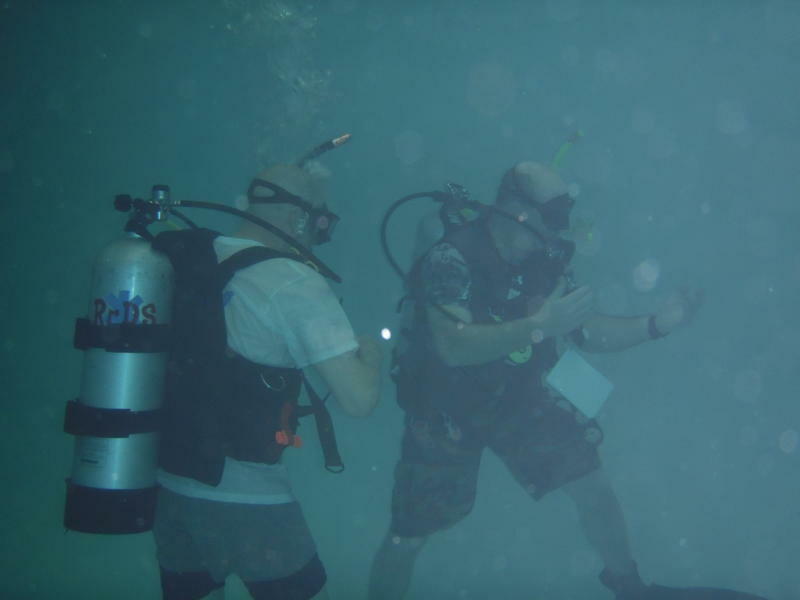 Get certified to scuba dive before it gets cold. Its a fun sport that can be really exciting if you like the water. If you are interested in becoming PADI certified in Basic Open Water Scuba, or you are or want to be involved with a dive team, we can take you from basic, advanced to public safety diver. Email David at Reds100@aol.com, or call the Team office at 919-772-0483.